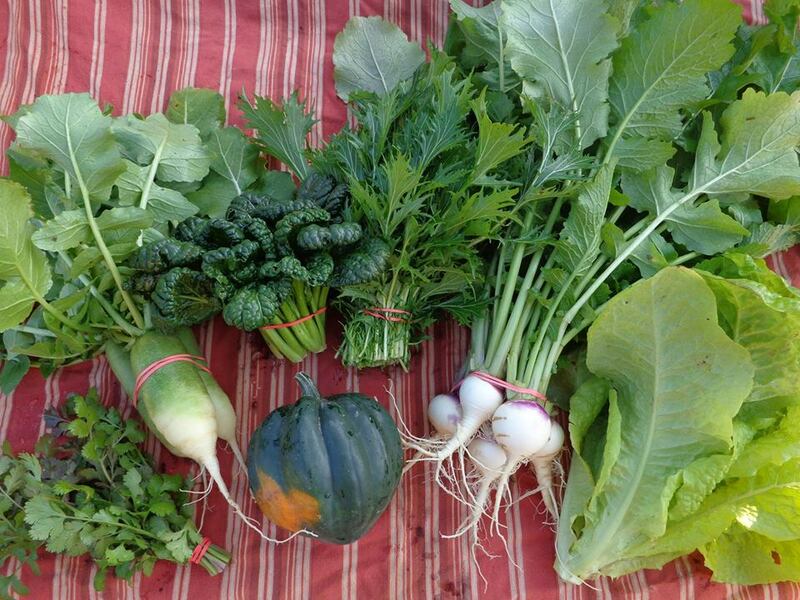 10 WEEK FALL CSA EXTENSION ADDED! 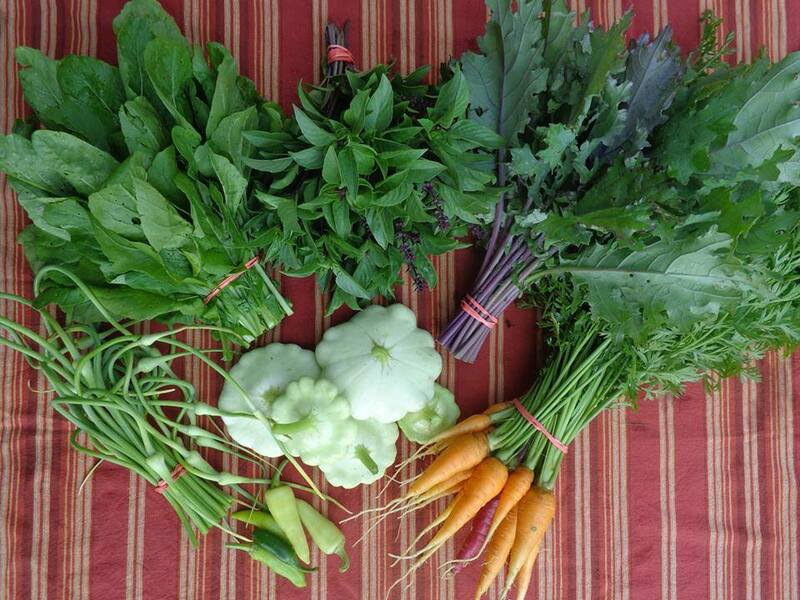 Are you interested in a CSA but didn't sign up for the main season this year? 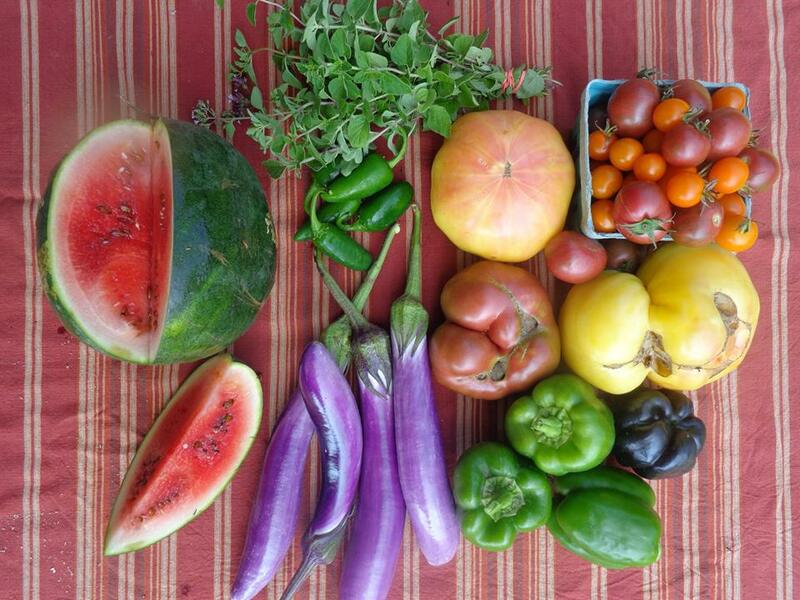 Did you love the summer CSA and don't want the fresh, local veggies and eggs to end?? 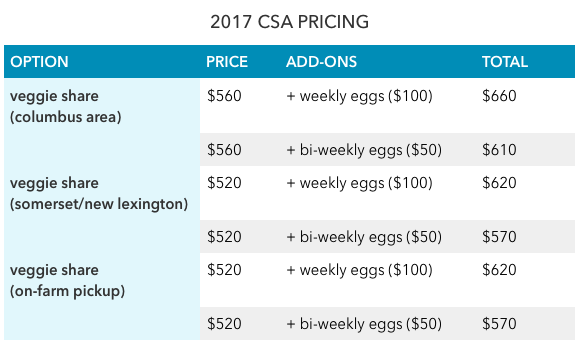 our pasture-raised CHICKEN EGGS are now $4/dozen! 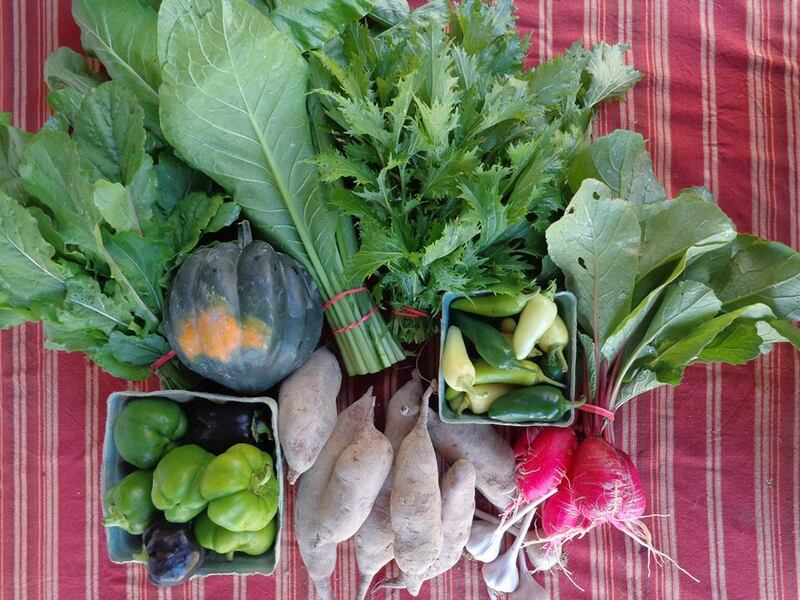 our pasture-raised NON-GMO CHICKEN will be available beginning the last week of September. Pre-orders are now being accepted, and billing will occur at the time of delivery. 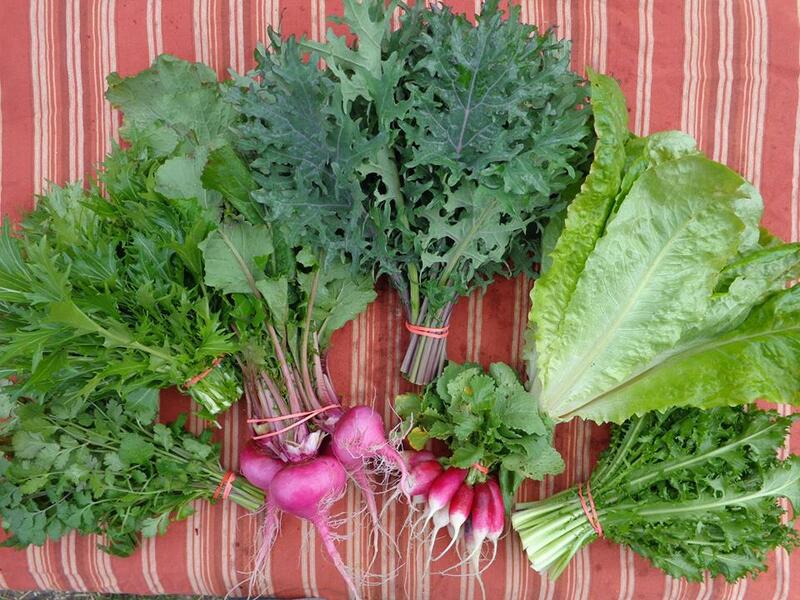 ​You pay in advance for the season for your share of the freshest veggies around. This capital up front helps us pay for seed, tools, & equipment for the season! 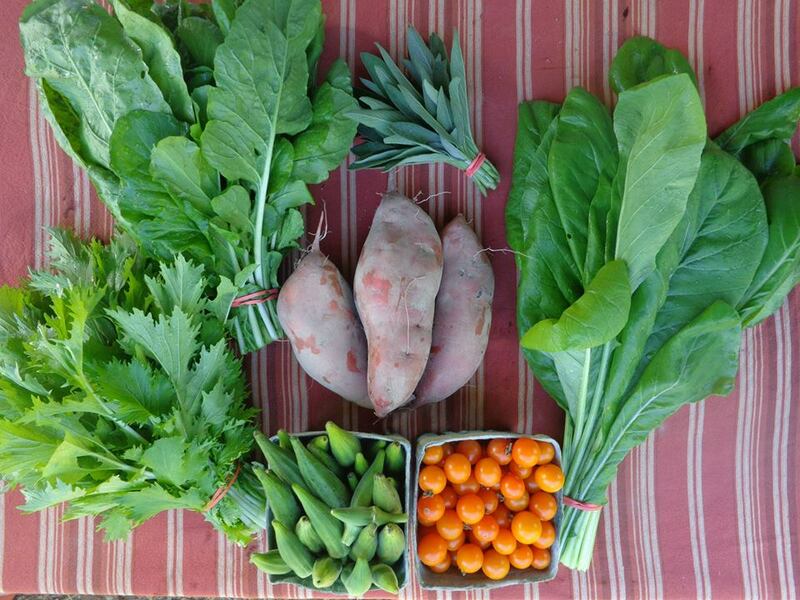 We grow all the food and deliver boxes each week to a convenient location for pickup. 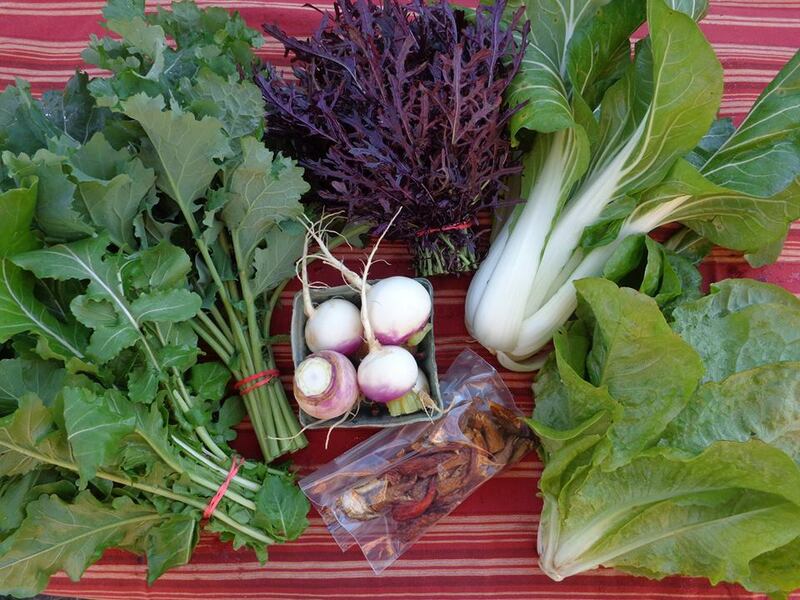 You get high-quality local produce AND you learn where your food is coming from! 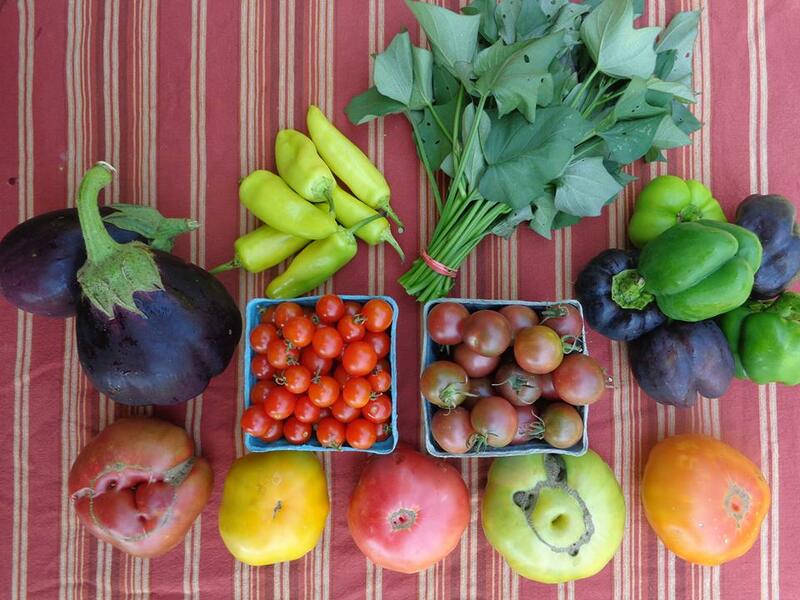 ​*On-farm pick-up is also available at a discounted rate! ​*Each box includes 7-9 different items. An item being one bunch of kale, one pint of cherry tomatoes, etc. Example boxes can be seen below. *Please include your e-mail, phone number, and preferred pick-up location with payment!